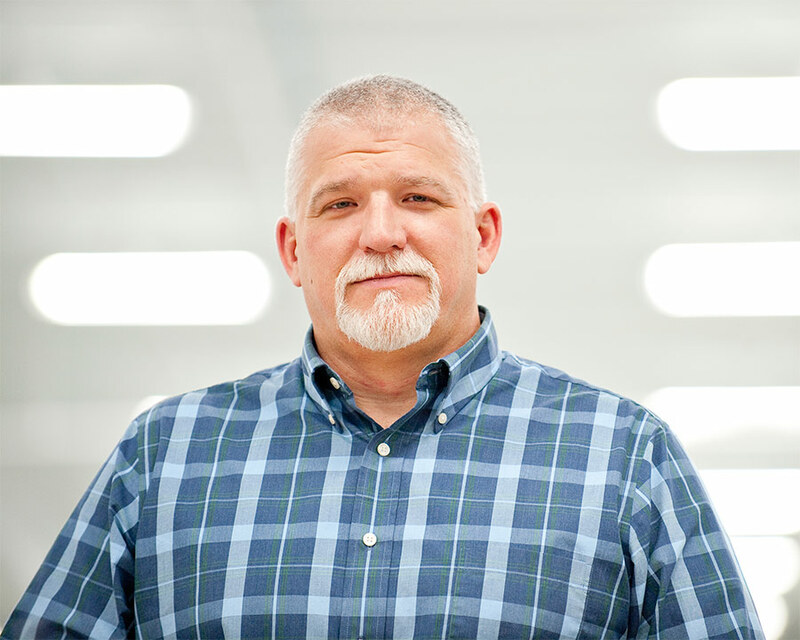 Background: Todd has over 25 years of experience in manufacturing and quality engineering with more than 14 years in the orthopedic medical device field. Todd joined SITES Medical in 2008 and is responsible for the activities of quality assurance, regulatory affairs and operations. Specific areas of oversight include in-process inspection, final inspection, first article inspection, ISO 13485, APQP activities and FDA compliance. A perfectionist by nature, Todd strives to ensure the very highest standards of quality are maintained. When issues do arise, he puts his engineering skills and experience to work to identify and implement a solution. He does whatever it takes to deliver what the customer needs. Prior to joining SITES, Todd’s previous roles included Quality Director and Plant Manager at Nemcomed, Quality Assurance Manager at Cooper Standard Automotive, Quality Assurance Manager at Oxford Automotive and Quality Manager at United Technologies Automotive. Todd obtained his BS in Mechanical Engineering from Tri-State University, Angola IN.